DC Moore Gallery is pleased to announce the opening of Katherine Bowling: Paintings, the first presentation of the artist’s work at the gallery. 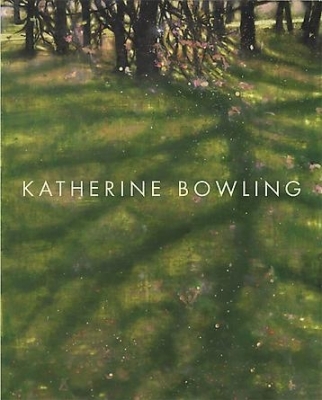 Katherine Bowling lives and works in Manhattan and upstate New York. Her work has been exhibited at the Hood Museum of Art, Hanover, NH; Cleveland Center for Contemporary Art, OH; Whitney Museum of American Art at Equitable Center, New York; and Virginia Museum of Fine Arts, Richmond. Bowling’s work is included in the permanent collections of The Metropolitan Museum of Art, New York; Brooklyn Museum of Art, NY; Phoenix Art Museum, AZ; Norton Museum of Art, West Palm Beach, FL; and Fisher Landau Center, Long Island City, NY. She has received grants from the National Endowment for the Arts, New York Foundation for the Arts, and Mid Atlantic Arts Foundation. A color catalog is available with an essay by Molly O’Neill.